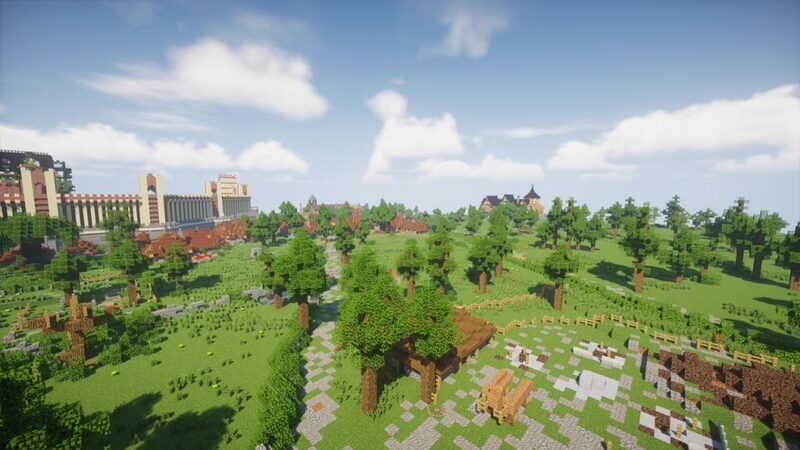 Minecraft Shaders can dramatically change the appearance of Minecraft. Taking it from that boring, dull blocky look that we’re all used to, to something beautiful and completely different. How does it do this? Mainly by changing the lighting and reflections, which give the game a very atmospheric and realistic feeling. Shader Mods are constantly progressing, with one pack now offering RTX support. However finding packs that are compatible and up to date with the latest version of Minecraft can prove difficult. In this post, we’re going to list some shader mods which are available with Minecraft 1.13.2. If you enjoyed this post, you may want to check out some more Minecraft content which we have available here. Otherwise, check the related articles section at the bottom of this post. Whilst this isn’t a Shader Pack like some of the others in this list, it does work great alongside them, or as a stand alone mod. 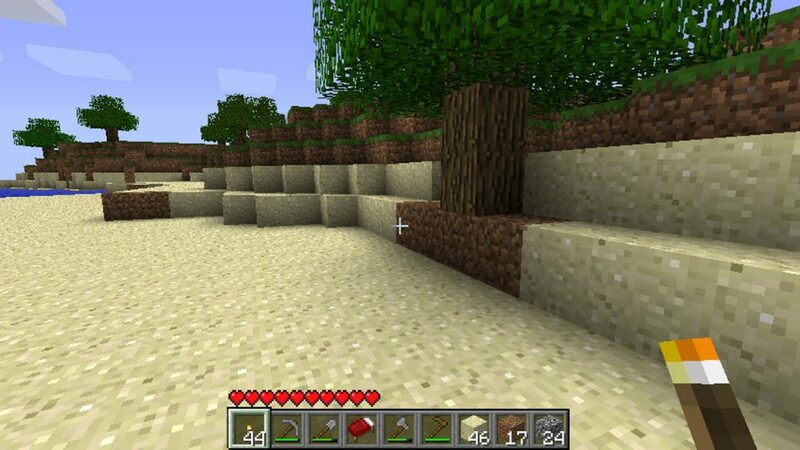 Optifine HD allows you to make many changes to Minecraft which will change the graphics. It provides you with access to many new video settings, allowing you to either make the game nicer looking, or providing you with a massive FPS boost. Our first Shader Pack that is compatible with Minecraft 1.13.2 is Sildur’s Shaders. Sildur’s Shaders is an expansion of the GLSL Shaders Mod. The pack adds new shadows, volumetric lighting, water reflections and more. Whilst the developer also claims that the pack is designed to work with all graphics cards and operating systems, including Mac OS. There are 3 different packs available, which are Vibrant Shaders, Enhanced Default Shaders and Basic Shaders. On the screenshot above, you can see the Vibrant Shaders. 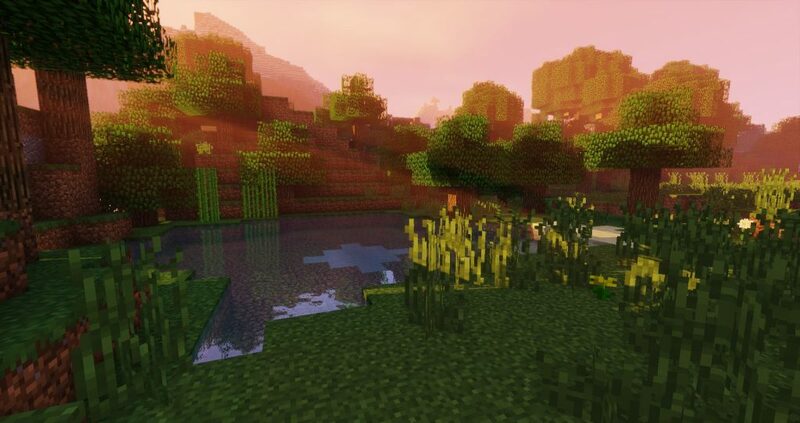 Another working pack is Chocapic13’s Shaders. This pack aims for a high performance/graphics ratio on a wide range of hardware. The developer states that the pack is designed to run on the lowest of hardware, with the pack being able to run on the highest presets at 60 FPS on just mid-range graphic cards. There are a few different download options available, which effect shadows and lighting.